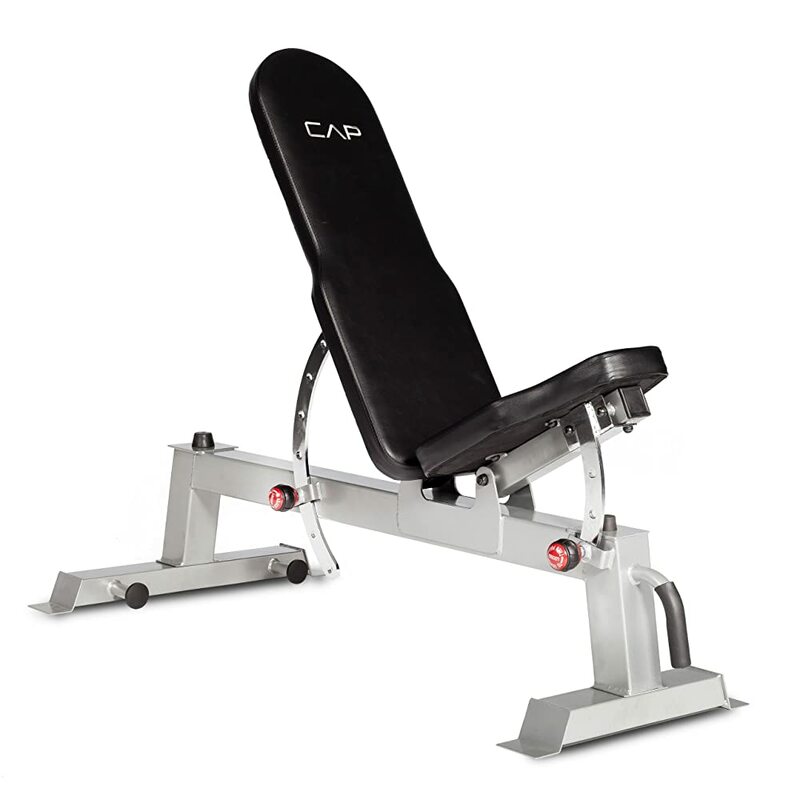 Stationary exercise bikes have gotten a bad rap in past decades. 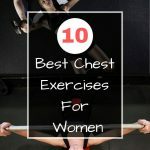 While they offer aerobic benefits, they have been widely bashed for various reasons such as being too big, noisy, and not enough workout options. However, the exercise bikes are making a big resurgence and are definitely not your grandmother’s exercise bike you used to know. 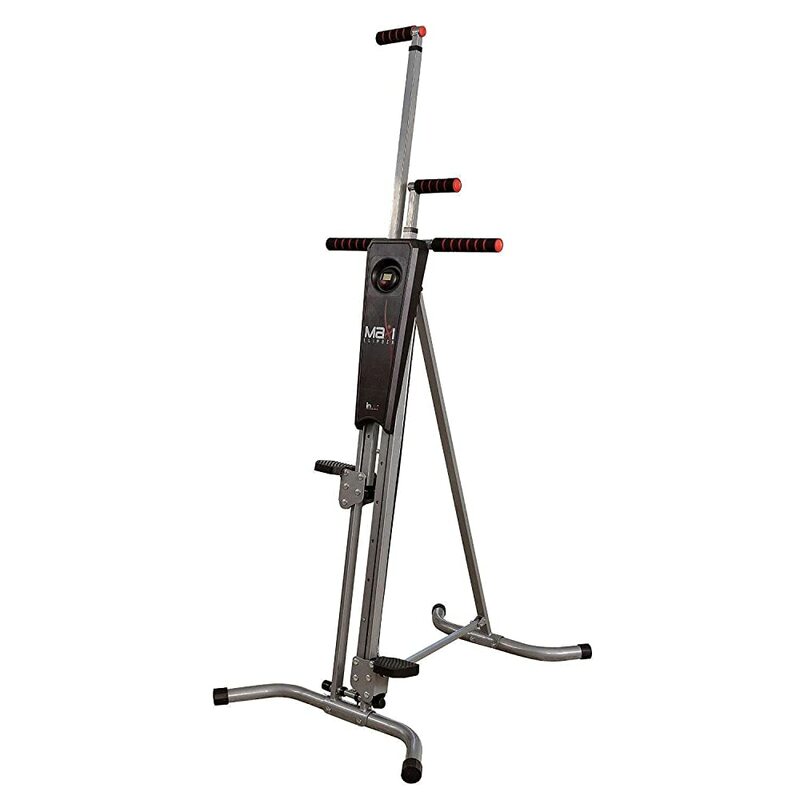 There are two types of exercise bikes on the market today – the upright and recumbent bike. 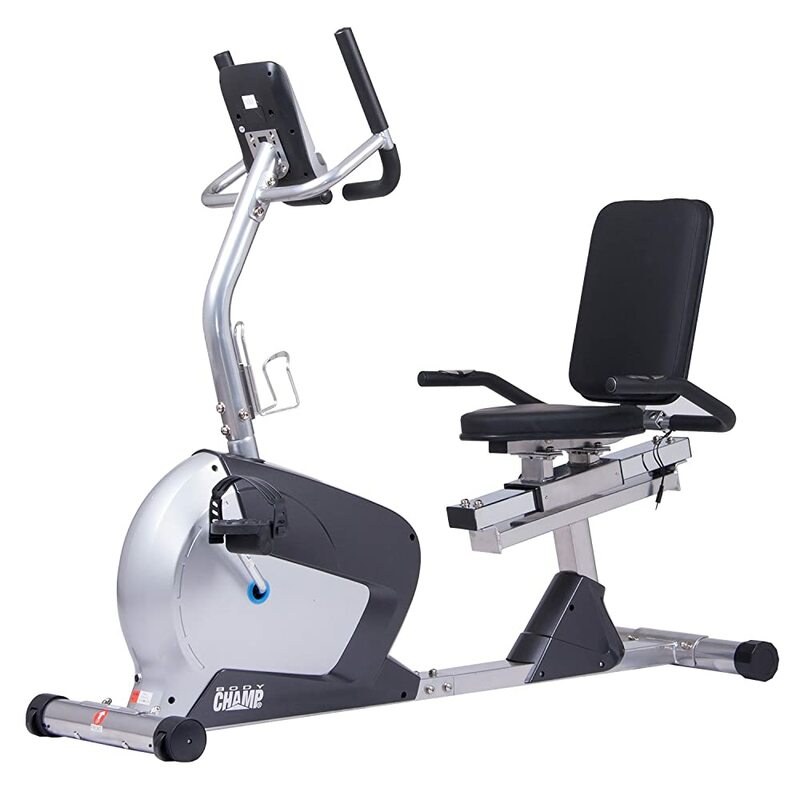 In this article, you will discover the best recumbent exercise bike with moving arms. Treadmills can provide you with the convenience and freedom of getting your cardio exercises done at the comfort of your home. You don’t have to go to the gym to work out. However, most treadmills can be quite noisy and may cause disturbance to your partner or even neighbors if you are living in an apartment. 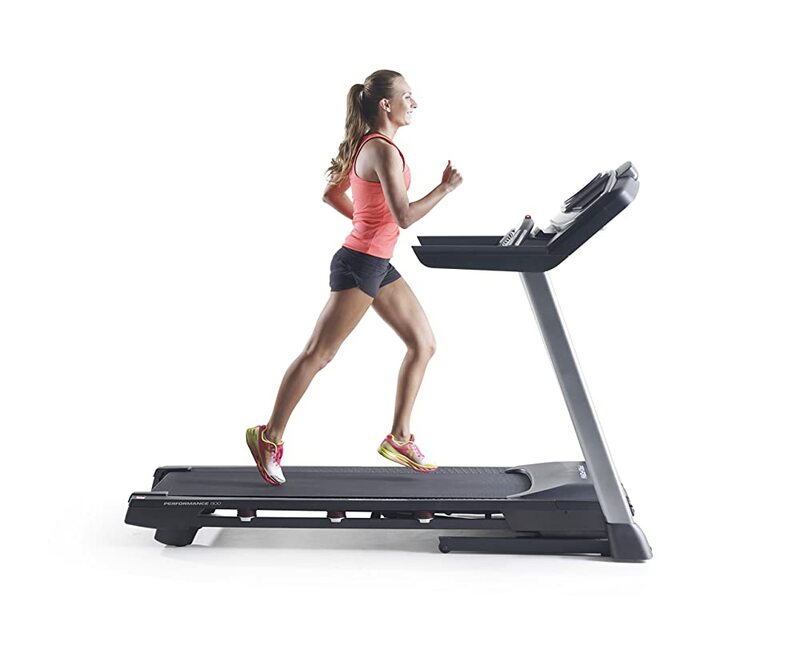 After you have purchased your treadmill, the next thing you should buy is a treadmill mat. 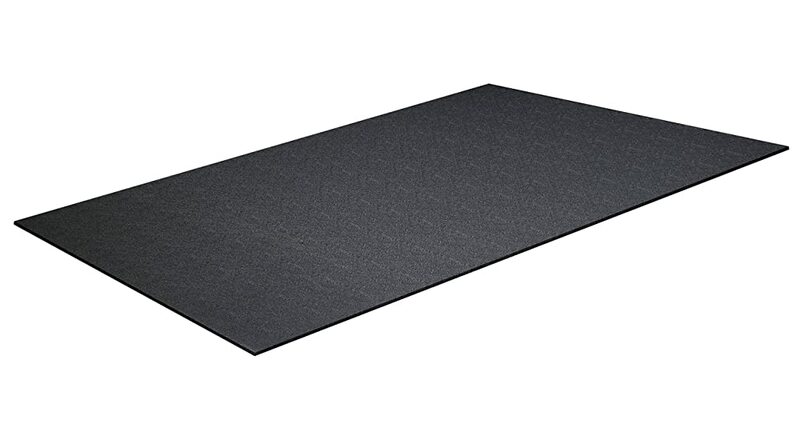 Buying the best treadmill mat should not be underrated since exercise mats will shield you from a lot of headaches and expenses. 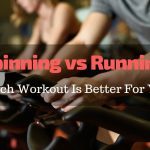 Regardless of your treadmill model or brand, if you are doing intense cardio workouts, your treadmill is likely to vibrate and make noise. In modern times where everybody is obsessed with a well-toned, fit, and masculine body, being regarded as fat is not acceptable for most people. A couple of years back, I used to feel terrible about my apparent plus size body. The curious glances I used to get daily didn’t help my situation either. Feeling hapless and out of sorts, I stumbled upon a fitness magazine with great insight into the whole overweight thing. 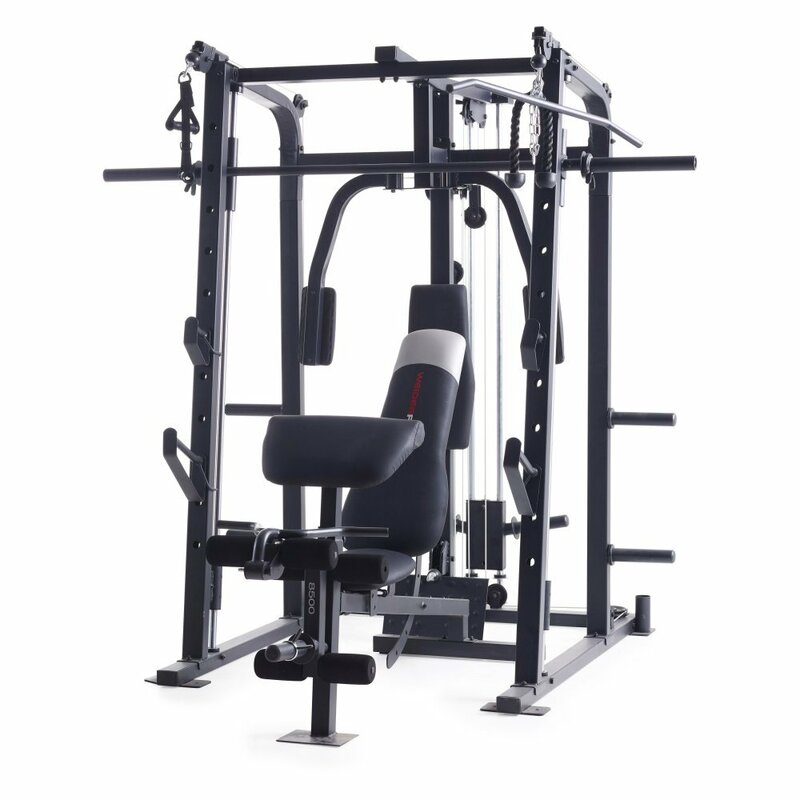 Of particular interest was an article about Weider Pro 8500 home gym equipment that had got a wide range of exercise tools, all under a single rack. We spend so much time in our shoes that we cannot ignore the need for careful consideration of what we wear. For those who exercise and perform intensive training, shoes play a great role in the success of these training sessions. 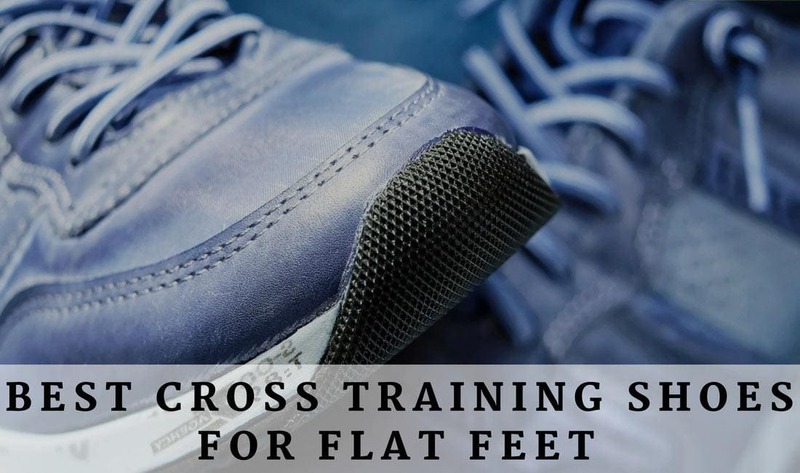 It is even more imperative to make the right choice when you have flat feet. Having flat feet means that the arch is fallen and not curved upwards like in most of the people. If you are this type of person, you need special kinds of shoes for your cross training classes as you aim at getting fit. It’s no secret that cycling is a wonderful way to spend your free time and tone your body in the process. However, you won’t always have time to hit the gym or go outdoors and pedal on the trails or in the park. 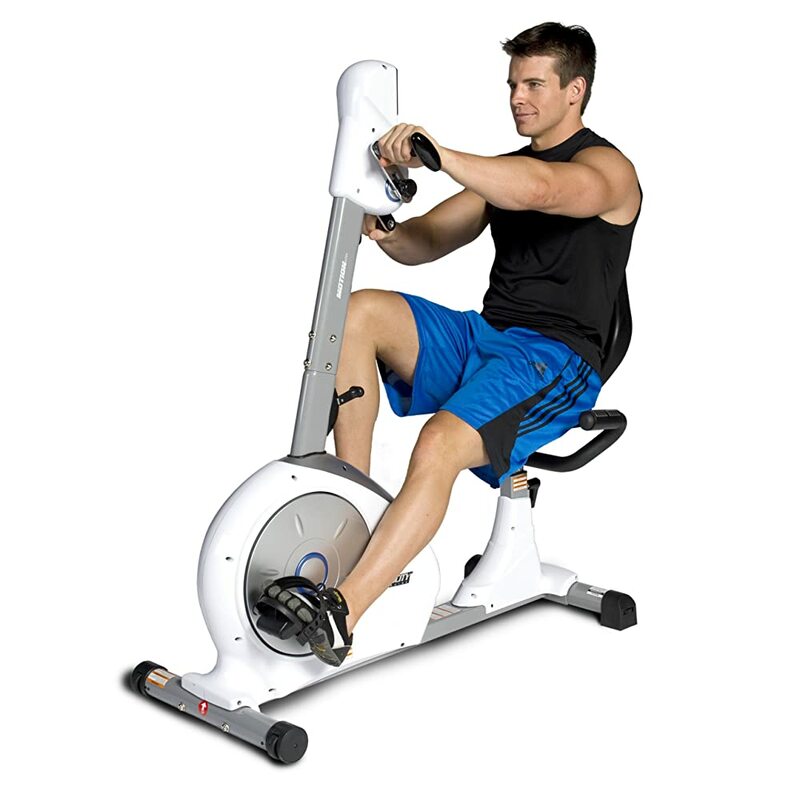 Purchasing your own stationary bike is thus a viable option when you’re passionate about the sport and want to stay in touch with it at all times. For beginners or people who want to stay on the thrifty side, a highly functional, yet the affordable machine is the best choice. Everyone needs exercise. This statement is especially true for senior citizens. 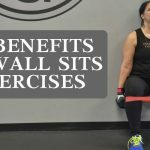 In order to repair their injuries and prevent more from happening, they need to be able to access exercise equipment they can easily use. One of the easier to use pieces of exercise equipment for senior citizens is the recumbent bike. These bikes place less stress on joints. At the same time, they are easier to sit on and use. Sometimes getting motivated for cardio can be a pain. Luckily, there are supplements that can get you more focused and ready to perform! The best pre workout for cardio will be the one that can give you energy, focus, and even increase your performance. Finding a product that delivers on all three fronts can be hard. There are hundreds of products to sort through. 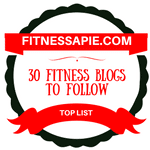 That’s why this list exists! 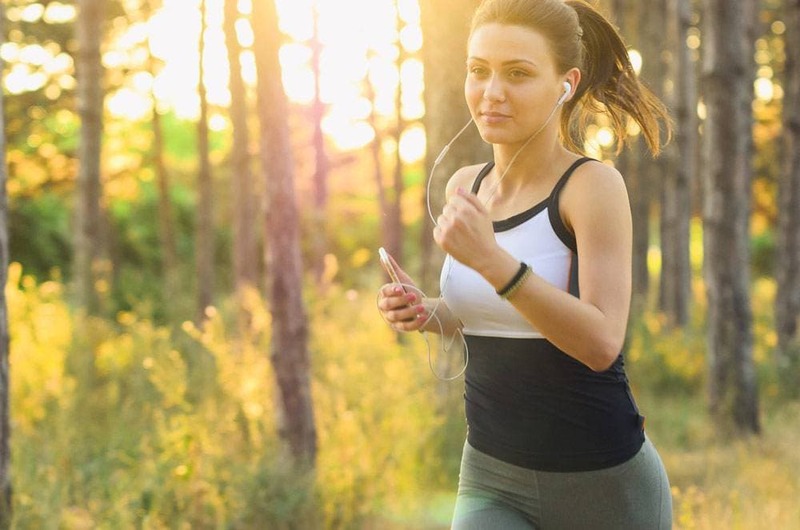 Now you can find the best 5 products to boost your Cardio workouts!